For as long as he can remember, the men in Duncan's family have used Bay Rum scented products for shaving and aftershave. They evoke a tropical old fashioned citrusy scent and I love it. 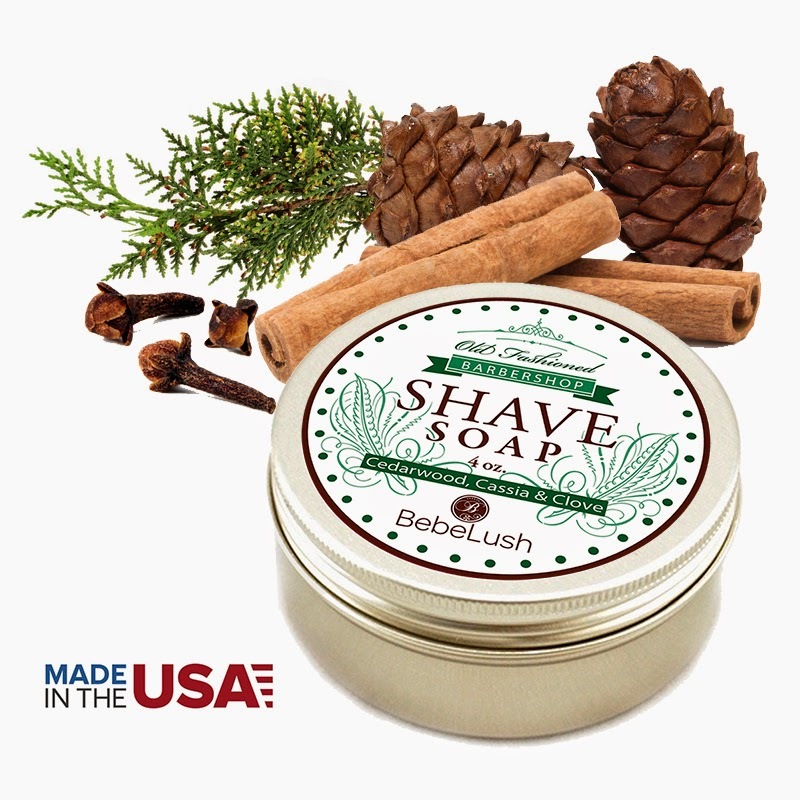 I received a sample shave soap from Bebelush in the Bay Rum scent and we tested it out right away. For my full review check out the Amazon page HERE where you can purchase some soap for yourself. 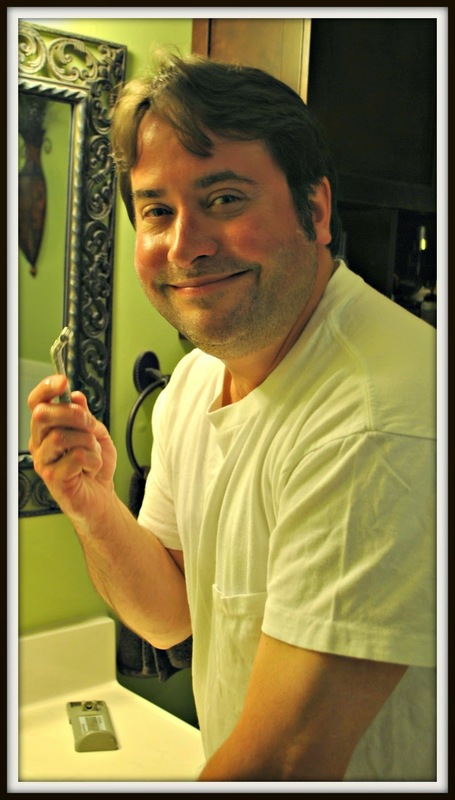 Do you ever feel like shaving morning after morning is a chore you'd rather go wihtout? We understand: that's why we created our soaps with you in mind. We've added luxurious shea, cocoa and mango butters for extra goodness and thick, rich and slick lather. We scented our soap with an amazing combination of essential oils, and colored it with natural cocoa powder. Free of all synthetic fragrances, dyes and preservatives, you never have to worry about what chemicals will do to your delicate skin. Artisan handmade soap colored with natural cocoa powder which leaves a little froth on top. Each soap is a little different, as these are hand-poured and hand-finished with the finest natural ingredients. Scented with pure essential oils of cedarwood, cassia and clove for a woodsy and spicy natural fragrance. 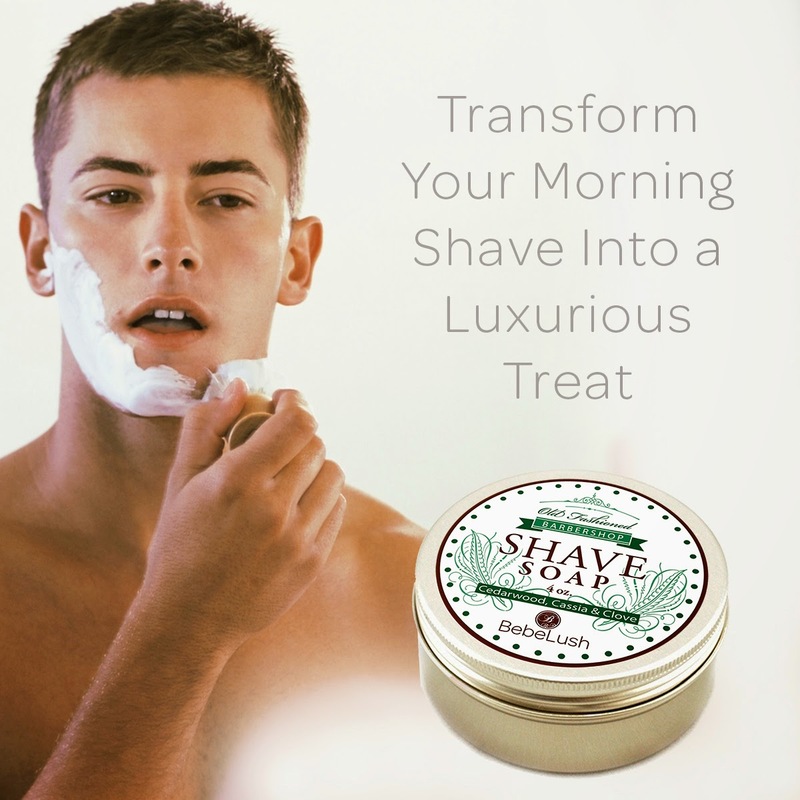 Try our soap today and discover how you can transform your morning shave into a luxurious treat! 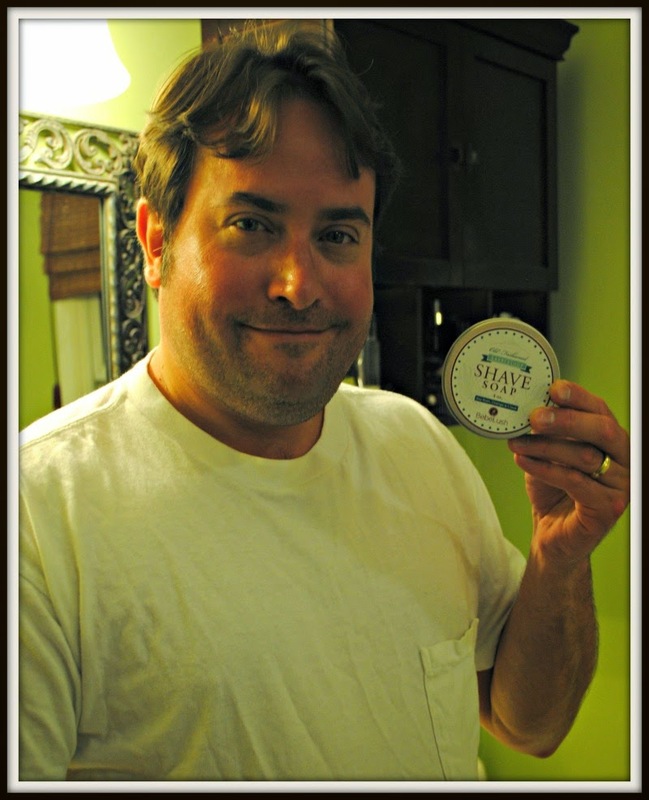 We guarantee you and your significant other will LOVE your soft, touchable skin after using this shave soap! This product is being sold exclusively on Amazon for $14.95. " My favorite scent is coconut. My favorite tropical scent is coconut vanilla. My fav tropical scent is Pineapple.